Anthony Rizzi, environmental sophomore, competes in the NAIA National Championship on Nov. 19. 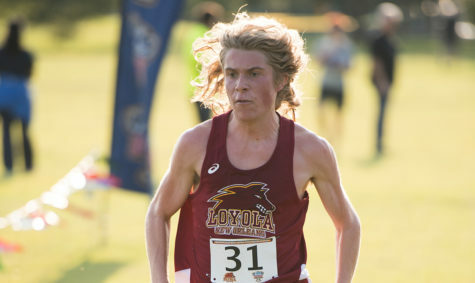 Rizzi became Loyola's first male national qualifier since 2006. 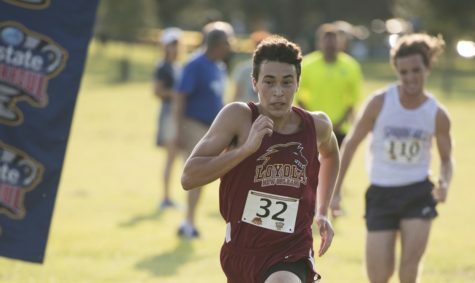 Coming into his freshman season, Anthony Rizzi never saw himself as a record-setter and national qualifier, but now that he is, he’s intent on being the best that Loyola University has ever seen. 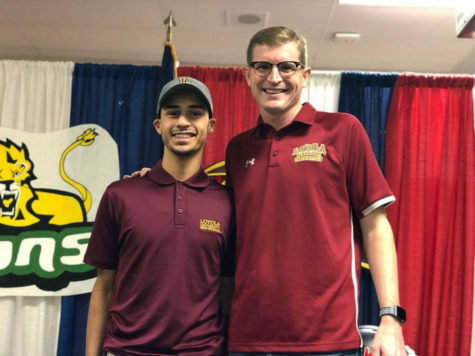 His impressive season, including a personal 8K record at the Berry Invitational, all led up to the Southern States Athletic Conference championship where Rizzi placed seventh and ultimately qualified for the national championship. Rizzi was Loyola’s first male national qualifier since 2006, ending the decade-long drought. 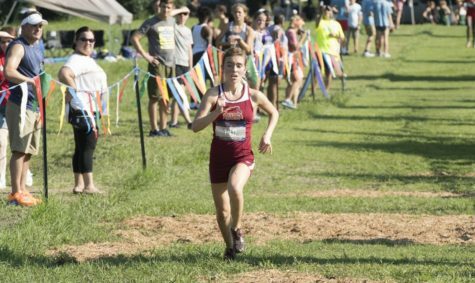 Rizzi went on to finish 280th out of the 332-runner field at nationals with a time of 27:51.70, exactly four minutes shy of the first place finisher. A lot of Rizzi’s recent success can be attributed to the new head coach hire, Nick Dodson. Dodson’s effect on the team’s success can be seen clearly on paper. 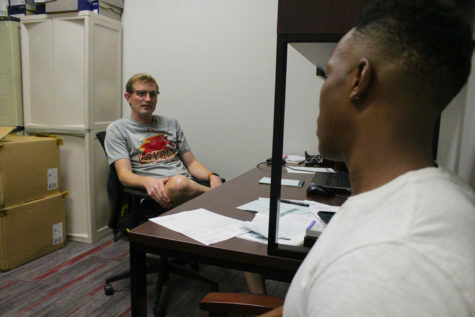 In addition to his national qualifier, his coaching this fall has led to numerous career and season personal records. Despite increasing intensity in training, the team has seen far less injuries this season, largely due to Dodson’s training tactics. 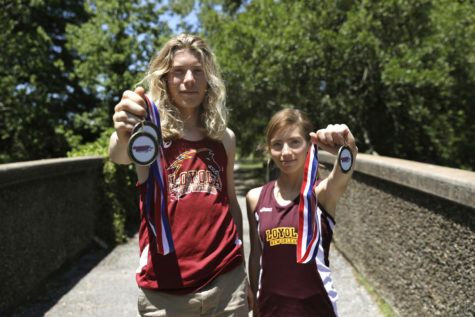 Rizzi’s goal as a cross country runner over the next season is pretty straightforward, yet a difficult task to conquer. 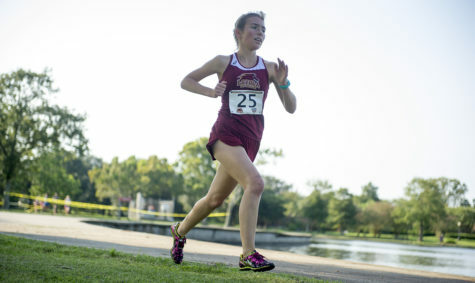 Rizzi, who currently holds the sixth fastest 8K time in Loyola history, is intent on reaching the top. 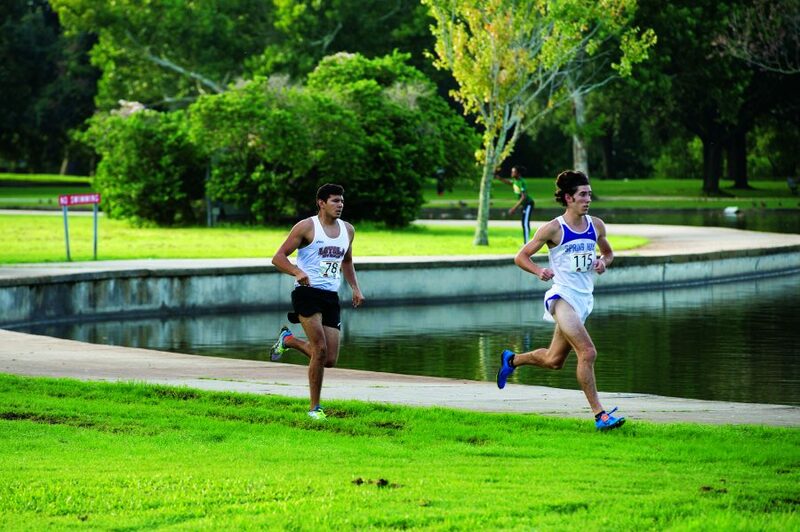 He isn’t too far behind, sitting a minute and 45 seconds back from number one. 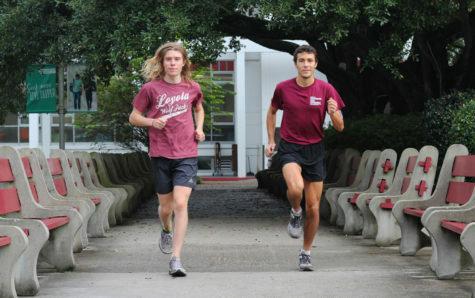 Despite seeing so much success as a runner, Rizzi’s ultimate goal at Loyola is unrelated to his cross country career. 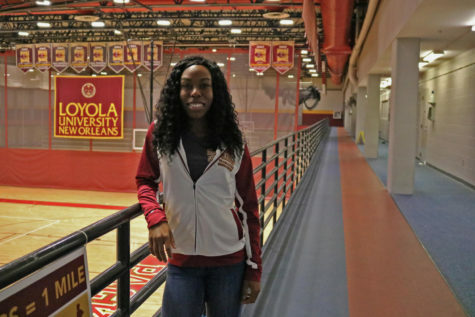 Rizzi is deeply involved in the Loyola community and beyond. 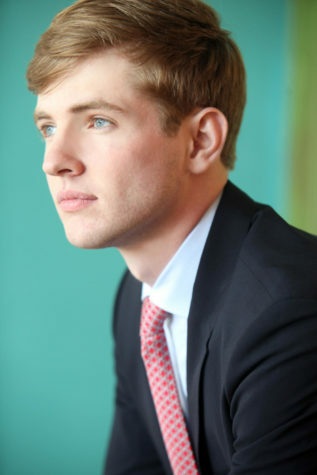 In addition to work, Rizzi is passionate about environmental issues and has frequently attended environmental conferences. He urges new and current students to become involved in what they love to do, whether it be on campus or elsewhere.